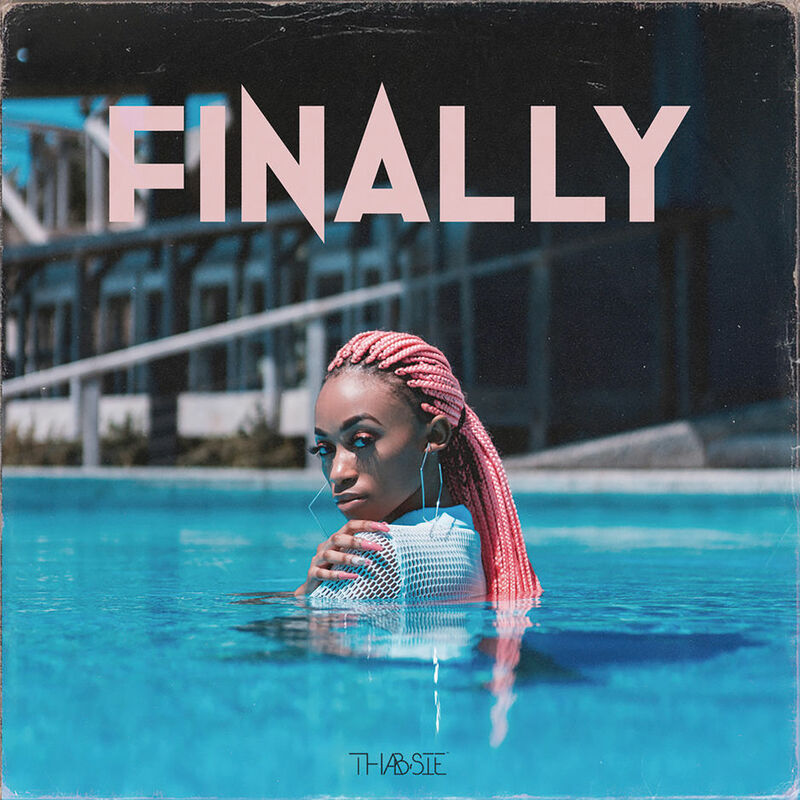 R&B singer Thabsie’s brand new single Finally was released on iTunes today, 8 February 2019. The singer announced on Thursday, 31 January 2019 that the song was available for streaming and downloads on all digital platforms. The audio for the song premiered on YouTube on Wednesday, 30 January 2019 and has already garnered over 25 000 views. The single is Thabsie’s first musical release since she released her debut album Songs About You in 2017. The singer collaborated with several rappers on the album including Psyfo, Kid C and Kwesta. Finally has been well-received by fans, who love the message of the song. Thabsie sings about realising one’s inner-peace and feeling free.